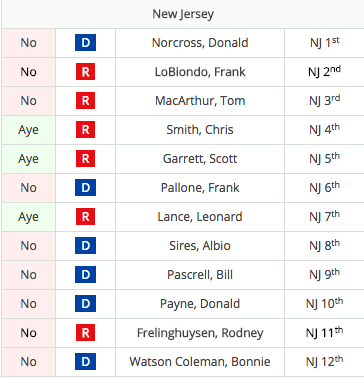 Last Tuesday, the U.S. House of Representatives—apparently, without any warning—voted on an amendment designed to kill funding for projects that make transit safer for pedestrians and bicyclists. This was part of a much larger debate in Washington, D.C., regarding transportation. Brought up by Minnesota Republican Tom Emmer, the amendment basically would have stopped allowing New Start grants to be used to build sidewalks and bike lanes as part of a local transit project. As is, local communities that receive money as part of New Start grants can decide for themselves how to spend the money. Emmer’s amendment would have not only taken power away from local communities, it would have made them less safe. The amendment basically assumed that people trying to build better transit systems for their own communities can’t be trusted. The good news: The amendment failed. Barely. The final vote was 212-214. So, while this particular amendment was sunk, the transportation debate continues in Congress. 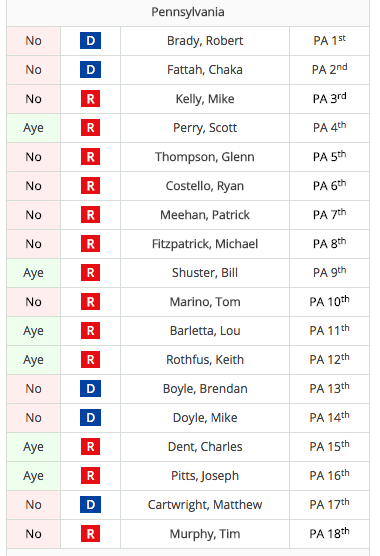 Here’s a list of how Pennsylvania’s Congressional delegation voted. 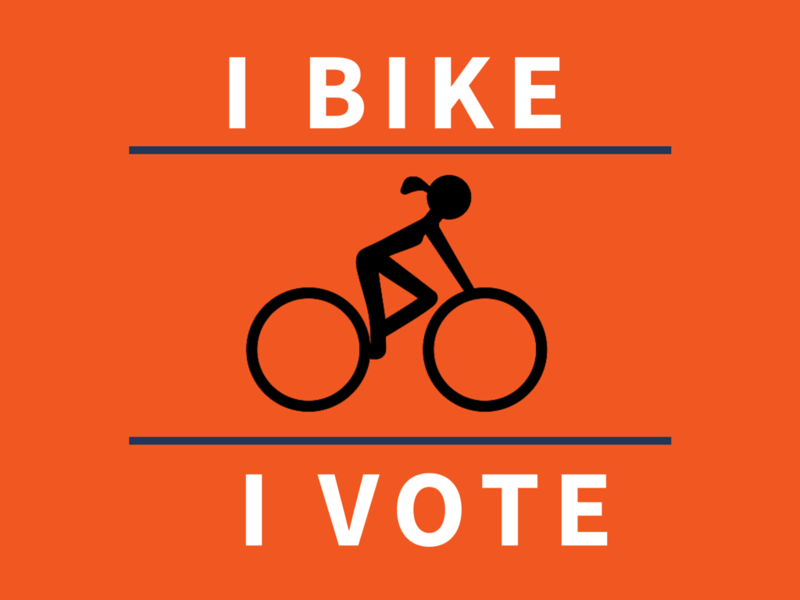 The League of American Bicyclists has put together a handy Action site for you to look up your U.S. Representative and send a pre-written letter to your representative, either thanking them, or not, for the way they voted on this particular amendment. Check it out here: Take Action. Wait. *Bill Shuster* voted yes to this? Bull Shuster, Chairman of the House Committee on Transportation, though this was a good idea? Jesus, that’s depressing. This also goes against something Republicans are supposed to approve of, i.e., more local government and less federal government. This shows just how hypocritical they really are.